Grafham local David secured his title with 3 out of 4 race wins. Well done David! David also won the Ovington Boats Cup for winning day one of the National Championhsip. He was also awarded the Masters prize. 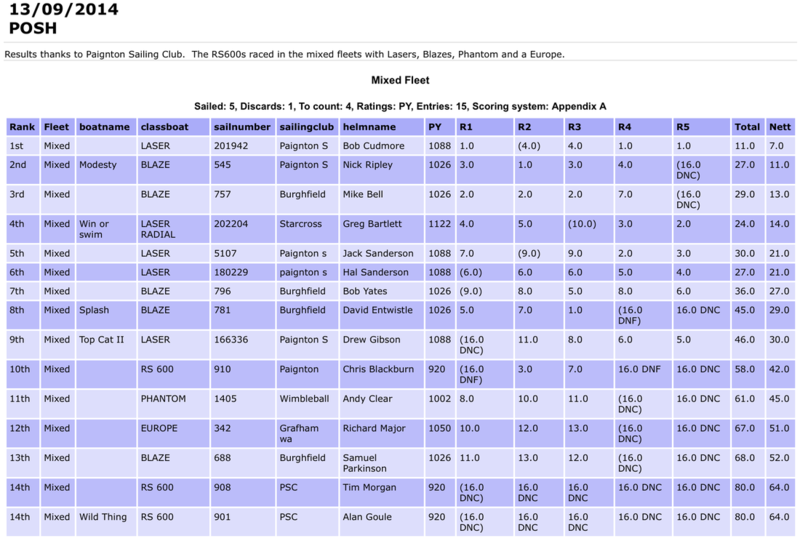 There was no racing on Sun 12 Oct due to lack of wind.